When does friendship cross the line and become something more? This wonderfully refreshing story follows two characters; Katie and her younger sister Amy. On the surface, Katie appears to have the perfect marriage and family. She has two young children and unexpectedly finds herself pregnant with a third. With her husband working long hours and spending hardly any time at home, Katie has already begun to buckle under the strain. Feeling too ashamed to lean on her husband for support, she instead turns to a close family friend who happens to be in the right place at the right time. But could he become more than just a shoulder to cry on? Meanwhile, Katie’s younger sister Amy has her own problems to contend with. She is fast approaching her thirties but is dis-satisfied with where life has taken her and equally unhappy with her single status. But all this changes when she meets Charlie, an up and coming actor who sweeps her off her feet. She cannot believe her luck but all is about to change when Charlie’s celebrity status begins to rise steadily and in doing so leaves Amy wondering if they are in-fact suited to each other. I really enjoyed this book. 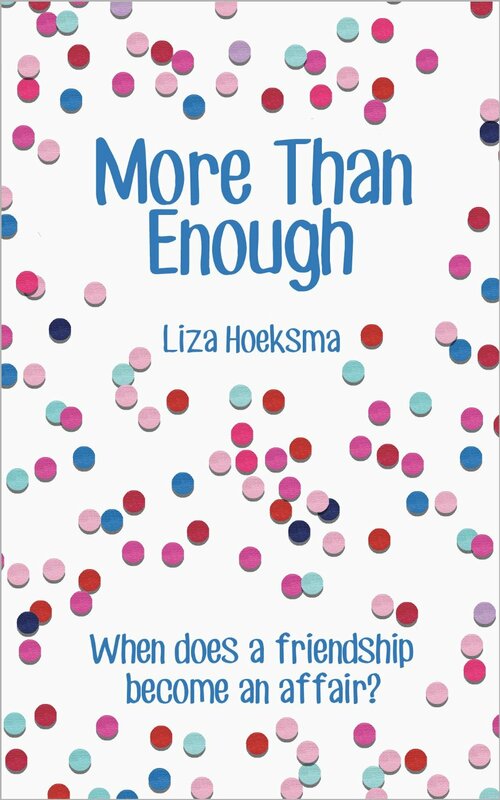 It had been a while since I read from the chick-lit genre but “More Than Enough” reminded me of just what I had been missing out on. For me, this book was a real comfort read. It is one of those books that makes you glad of a rainy day just so you can curl up on the sofa and shut the world out. 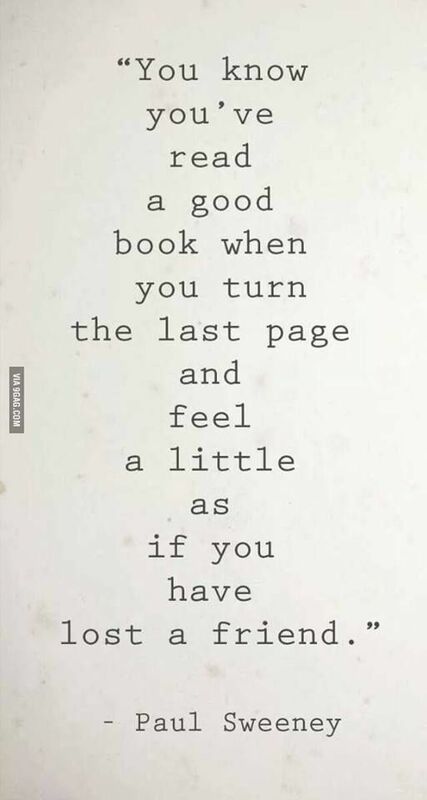 From the moment I started this novel, I was absorbed. The story was well structured and I liked the short chapters. The characters were hugely relateable. Being the mum of a young child, I could relate a lot to Katie. She was a likeable character and her struggles were very real. You would be hard pressed to find a mum who hasn’t faced feelings of anxiety, isolation and guilt at some stage along the journey of motherhood. These are the emotions and feelings that Katie is struggling with and we get to share this with her. These emotions were captured amazingly by the author and were treated with the greatest of sensitivity. I really liked the character of Amy too. She is at a crossroads in her life. She has placed a lot of emphasis on being in a relationship and believes this will be the key to her happiness. She is drifting aimlessly through life in a job she doesn’t like, yet is a woman with many creative talents. She would love to travel and start her own business but believes that she needs a man by her side to pursue these dreams. Another character that I just can’t leave out is Louisa, Amy’s best friend. Although she is a peripheral character, it was in fact her story that impacted me the most. Her experience of childbirth and the months that followed were executed so well that I felt the author could have been writing my story. I would recommend this book to all women who like a good chick-lit read, young or old, whether a mum or not. There is something in this story for everyone. If you are going on holidays this would be a perfect read. It is equally suited to a day under the duvet. What I enjoyed most about this book was the fact that I could relate to all of the female characters on some level. I felt very at ease with the writing style of the author and it was an easy book to digest. This book will absorb you from the very beginning. While it has its fair share of emotional dilemma’s, it has humour in equal measure. I am giving “More Than Enough” 4 STARS. It was a superb read with wonderfully flawed and authentic characters that you will instantly connect with. I am taking off 1 star as I felt personally that the conflict could have been drawn out a little longer and the ending was a little rushed for my liking. That said, I would love to see a sequel as I am already missing Katie and Amy and desperately want to know what happens next. Hello 😀 I havent read books like this for a long time but am intrigued by your review 😀 I think I could be tempted as it would make a change from the horror crime that I seem to be addicted to! That’s exactly how I felt Jeanie. This book was such a welcome break from the usual tense thrillers I read.